Sreejata Banerjee teaches financial mathematics in the Master in Application of Mathematics programme at Chennai Mathematical Institute as an adjunct professor, and is visiting professor Madras School of Economics. P. Nandakumar Warrier has been a regular visitor at the School of Business Economics, Södertörns Högskola, Stockholm after retiring from IIMK. SAGE is the proud publisher of their book “Macroeconomics”. SAGE has a fast- growing list of high-quality textbooks on Economics. Read on to understand what is important in this volatile economic environment. When we are in a never-ending search to identify factors that unite the diverse populations and regions of this vast land, it seems almost trivial to state that such an effort is needed also for the various approaches to the subject of macroeconomics that deals with the creation of wealth and higher living standards. Have you as a student ever wondered about the roles played by all-important entities like the Reserve Bank and the Finance Ministry? Do you as a student want to identify them, thus becoming aware of the possibility of conflicts of interests between these organizations that could even lead up to the resignation of chiefs. A sound knowledge of macroeconomics, clear of cobwebs and illusions, is a prerequisite for leadership in today’s corporate and government world. It may be observed that when a famous CEO delivers the convocation address in an Indian Institute of Management, she/he does not talk about personnel problems or software problems in industry; she/he talks about the state of the economy, the prospects for growth, the initiatives needed from the government to facilitate growth etc. Indeed, a number of CEOs of multinational corporations have gone on record stating that a sound knowledge of the basic theories and principles of economics has been one of the more precious contents in their armoury. But books in this area have always tended to present the various models and approaches in a sequential manner without really making clear the applicability of these in differing economic scenarios. Reading this book on Macroeconomics by Sreejata Banerjee & P. Nandakumar Warrier is almost like a cool burst of rain on a hot summer day. It is that refreshingly different from standard, existing macroeconomic text books which present the same array of models without clarifying any unifying element across them. 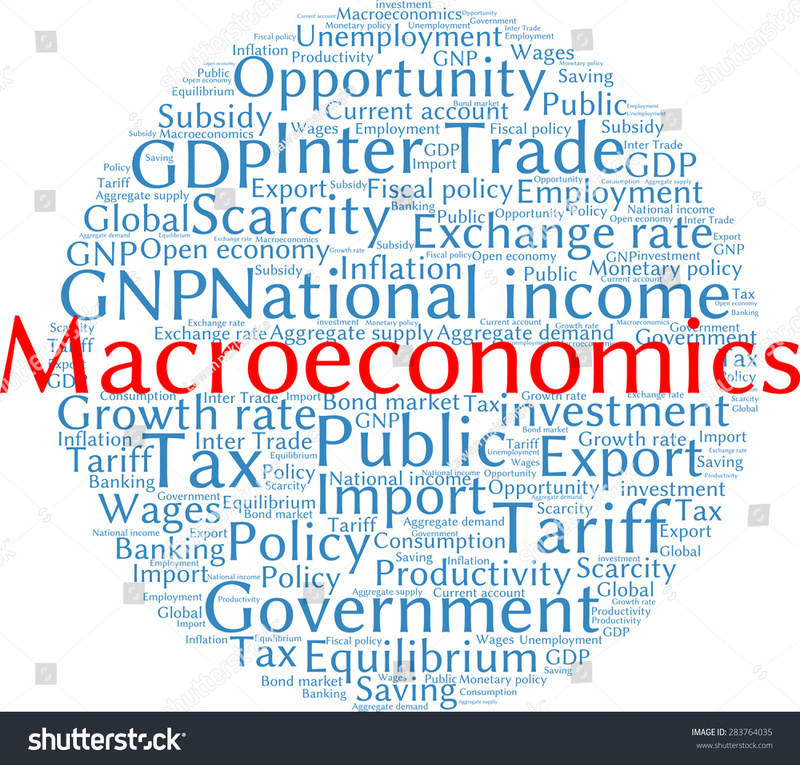 It highlights the differences and similarities between the various macroeconomic models (based on varying theoretical standpoints), also showing that these break down into one another when underlying model assumptions are changed. 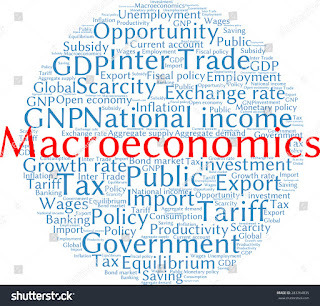 We also discuss the suitability of the various models to represent different states of the macro-economy, and, importantly, distinguish between macroeconomic models applicable to developed nations and those for emerging market nations like India. Case studies in the Indian context are also another unique feature of this book. Students are introduced to models of increasing complexity through this textbook. Not only that, a reverse process is carried on simultaneously, showing how varying certain assumptions break the complex models into a more basic model. In this way, the relationships between the various streams of economic thought and theory are specifically laid down.